An easy step to an equipped MusIQ Lab. The JumpStart Bundle has one of everything, from state-of-the-art software to an ACORN MasterKey 49 keyboard. Plus, qualified schools will receive Bundle Pricing for educational licenses on a MusIQ Lab system of 10 stations or more. 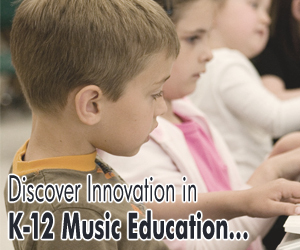 Teacher Manuals: (6) MusIQ Lab Teacher Lesson Plan Manuals, all 12 levels. Bundle Offer: No charge keyboard!